Qatar "won a prize that everyone wants to win!" "I think I'm very bad with choices." "When I had Ronaldo on my side I was a very happy man. But when I had to play against Messi I had to think a lot to try and help my team to have chances to succeed." "I congratulate the country and they're heading in the right direction." "Everything was about him. My influence was zero." "They come to coach and not to teach." "The manager is there to coach them. Not to keep discipline at any cost." 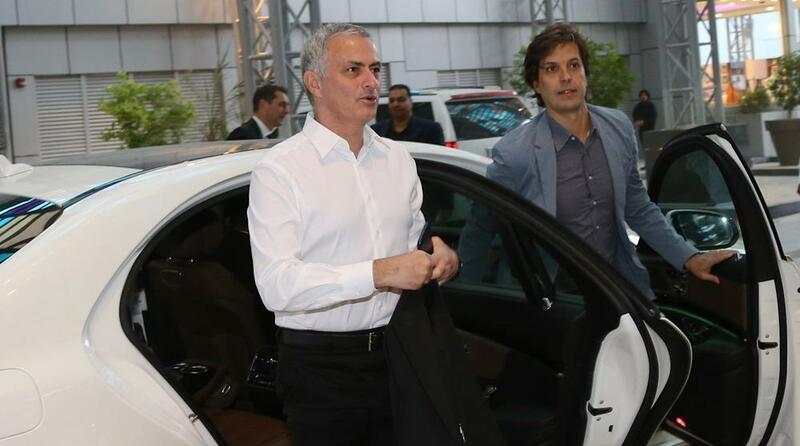 "I belong to top-level football. That's where I'm going to be." 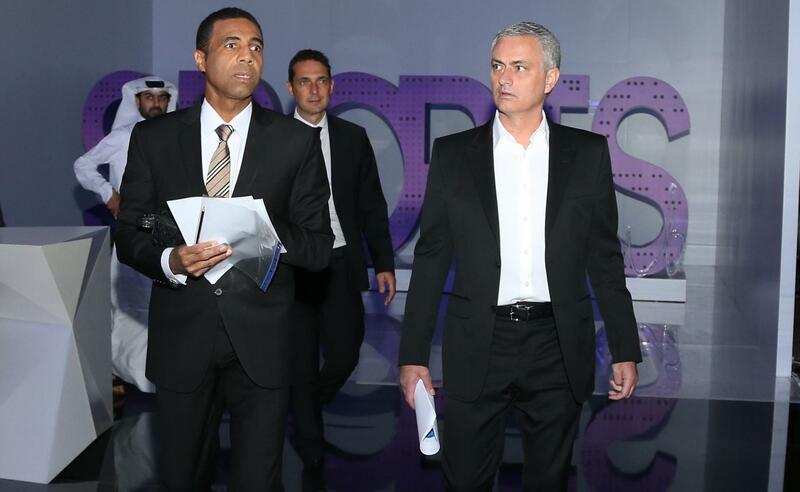 Former Manchester United manager Jose Mourinho has been in the beIN SPORTS Studios as a pundit covering the Asian Cup clash between Saudi Arabia & Qatar. 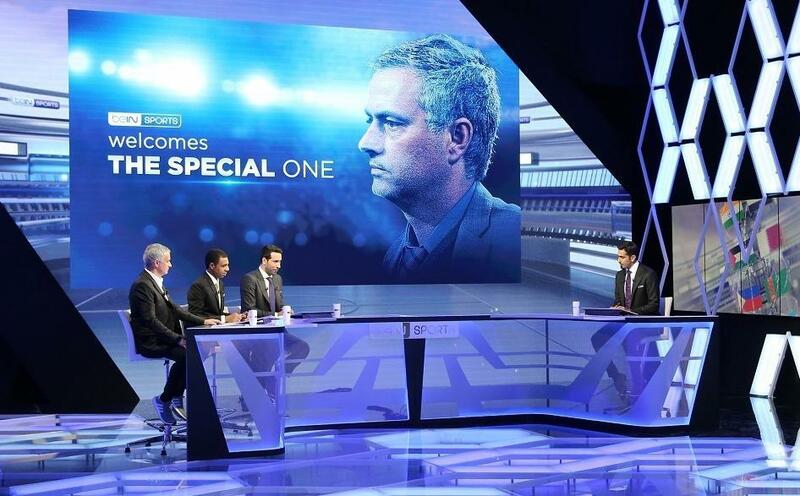 As you can imagine, the Special One has had plenty to say on a host of issues! 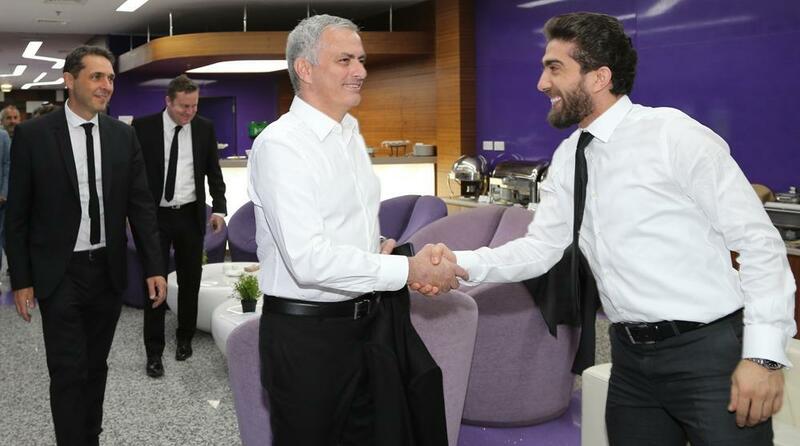 Over the course of the evening, we will be covering all the latest reaction from Jose on our Live Blog.